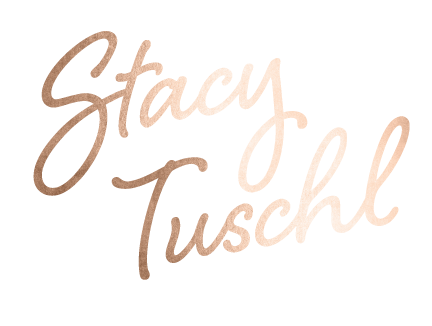 Stacy Tuschl is a speaker, business coach, and the owner of The Academy of Performing Arts in Wisconsin. She is the author of the book “Is Your Business Worth Saving?” where she reveals proven strategies for pulling entrepreneurs out of a rut and launching them toward business success. Welcome back to episode #303! 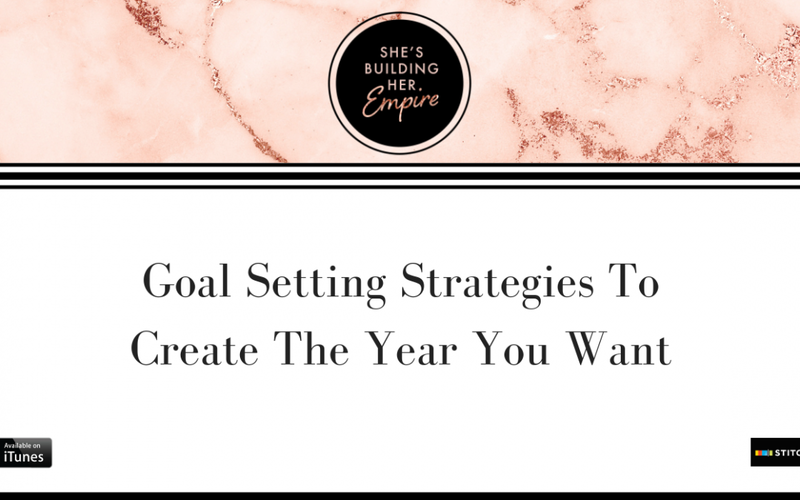 Did you know approximately 8% of people stick with their New Year’s goals, while around 80% fail or ditch them altogether? Where do you stand as of today, January 30th? Have you written down your goals? Do remind yourself of them on a daily basis? I honestly think now is still a great time to talk about them, because the more we keep our goals top of mind, the more likely we are to accomplish them! In today's episode I want share with you a few strategies that you should be doing in terms of goal setting that I guarantee no one is telling you to do! “It was one of the best decisions I made last year…” At minute 0:49 I'm talking about how we forget about our goals compared to the beginning of the year when everyone was talking about them. I want to make sure you are not forgetting the goals you set, remember your wins, plus hear a few of my big wins from the past year! “We try to overly impress them…” At 7:29 I'm telling you my biggest learning lessons from last year from travel, my family and business decisions. “We forget how much good stuff we've already got going on…” At minute12:33, what's my focus for this year? I'm filling you in on what I want to focus on throughout this year. Hear what I'm doing to make sure I'm always in a safe and secure spot. “I want to live as long as I can…” At 20:33 let's talk about health. I'm obsessed with being the healthiest I can be for myself and for my family. Plus, hear how I'm going to work on being the gatekeeper to everything. Do you want access to my 1 hour Visibility Workshop Training and Workbook for free?! Leave us a review! Reviews are EVERYTHING on iTunes, and they are exactly what I need to continue putting out amazing content and landing high-quality interviews. That's it! It's truly that simple! And as soon as we receive it, we'll send you an email with instant access to the training and workbook! Wow you really made my day!! I am thinking to start a business so am reading lots of business contents from expert people and websites to find the right idea for my own business which ideally it will be a business/work online. I have 3 children and many ideas, but truly am not good to organize and put in action my ideas and really need help on how to do things and to manage my time. All of your tips are very good about having a schedule and a plan so I would be delighted to participate in your workshop. Anna, 45 years old, working 9-5 mother of 3, living in UK. Thanks so much, Anna! We’d love to have you join us in the free Facebook Community, She’s Building Her Empire, as well. Lots of amazing female entrepreneurs in there and great content to help you on your journey! Hope to see you in there soon!